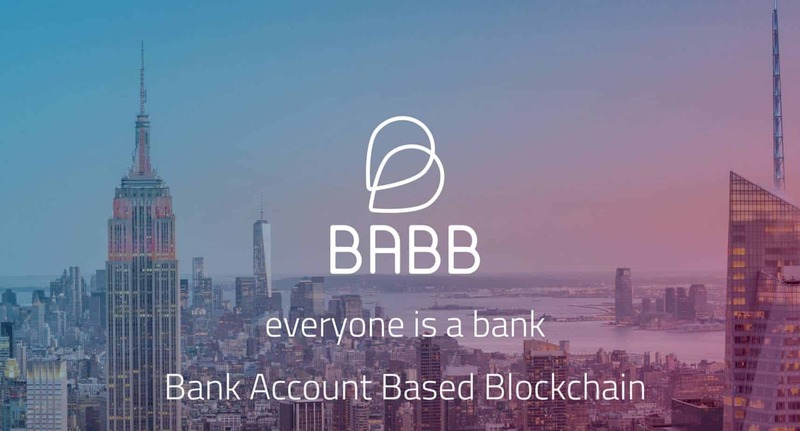 BABB, a decentralized bank startup (the initials stand for Bank Account Based Blockchain) announced on Jan. 3 that Paul Johnson, former CIO of Aldermore Bank based in the UK, has been appointed CIO. Paul Johnson oversaw Aldermore’s IPO in 2015 and will work to ensure BABB is fully technically compliant with all relevant UK banking laws as the project works towards obtaining a full UK banking license. BABB is currently registered in the UK as an FCA Authorized Payment Institution, and is developing a decentralized, peer-to-peer bank that will use smart contracts and machine learning to extend financial services to users in a low cost, trusted environment created by digital identity verification. The BABB ICO presale will open Jan. 15, 2018. To learn more about BABB and the upcoming token sale, visit https://getbabb.com/.